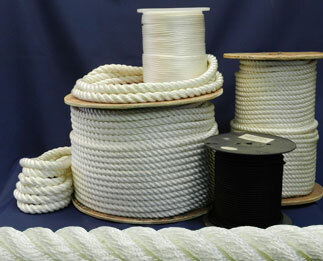 Description: Nylon rope has superior strength and is very durable. 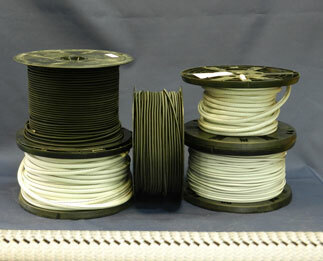 Nylon is UV and chemical resistant. 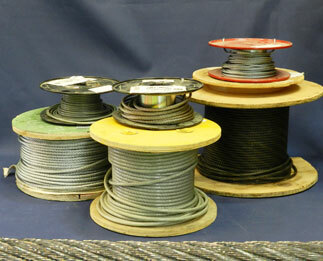 2-inch 3-strand has tensile strength of 92,000 lbs! 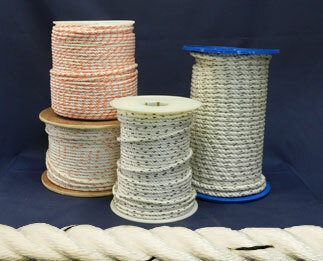 Description: Polypropylene rope floats, does not conduct electricity, hollow braid has excellent knot strength and splices easily. 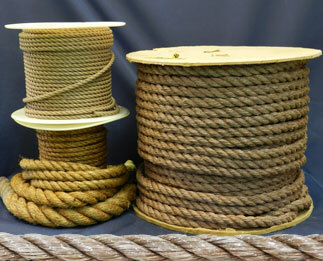 Description: Manila rope has the classic look and feel along with all-purpose utility for rugged jobs, recreation or decoration. 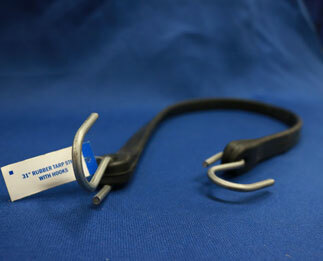 Description: Heat resistant, high strength, low stretch. 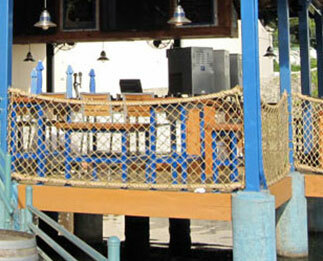 By the foot or by the spool. 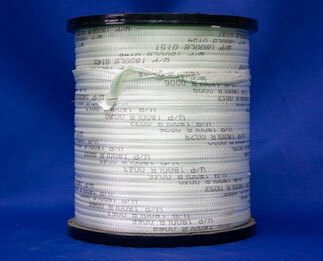 Description: Rubber Core with nylon/polyester jacket. 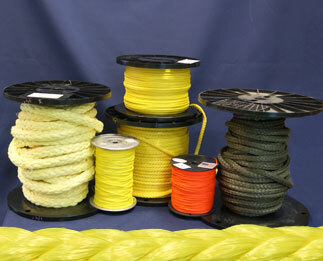 Description: Polyester cover over Polypropylene core, sold in 600 Ft spools. 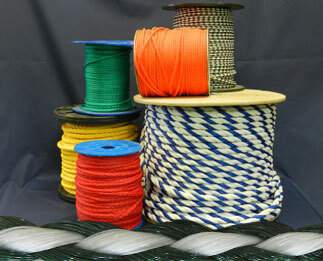 Description: Versatile rope - less stretch than nylon, excellent abrasion, rot, and UV resistance, equally strong wet or dry. 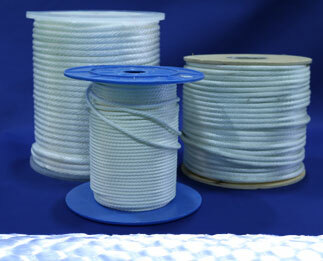 Description: Heavy duty polyester, designed to be blown through conduit. 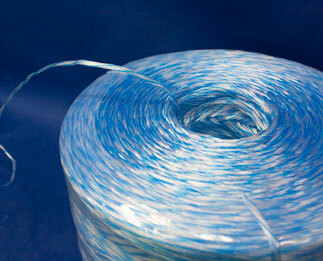 Description: Sprial wrapped pulling twine. 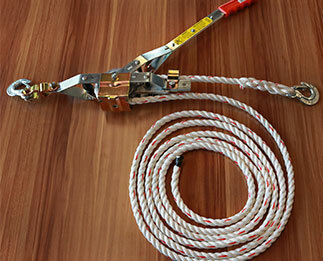 Ideal for pulling rope through conduit. Ships in a plastic pail for easy storage. 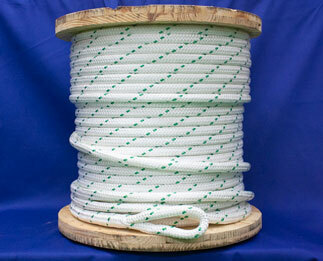 Description: Heavy duty polyester, for use with high strenth cable pullers. 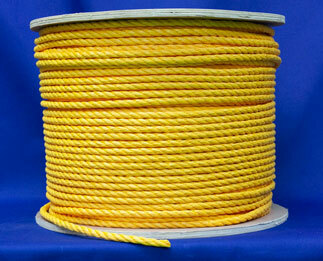 Description: Lightweight yellow polypropylene rope.